Lack of advertising, inappreciable salaries and a shortage of opportunities characterize the state of professional softball. With only six teams total and pay ranging from $6,000 to $20,000 a year, most professional softball players are unable to make a living out of their athletic career, in contrast to their male counterparts in Major League Baseball. Despite the odds, women are not giving up and are excited to continue pioneering the National Pro Fastpitch League. 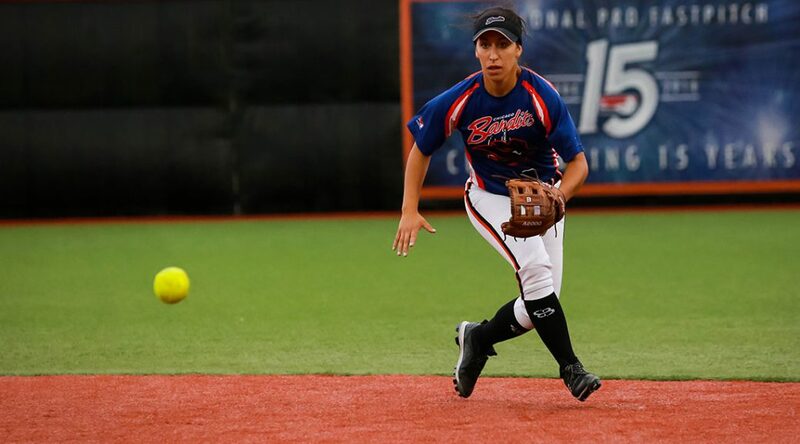 Courtney Gano and Abby Ramirez, two professional softball players on the Chicago Bandits, tell their stories.